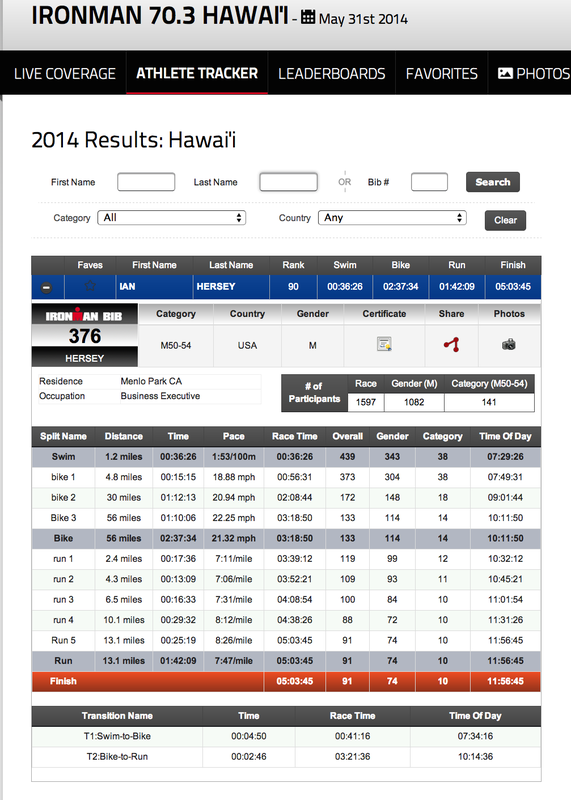 Honu 70.3 – Happy Birthday to Me! 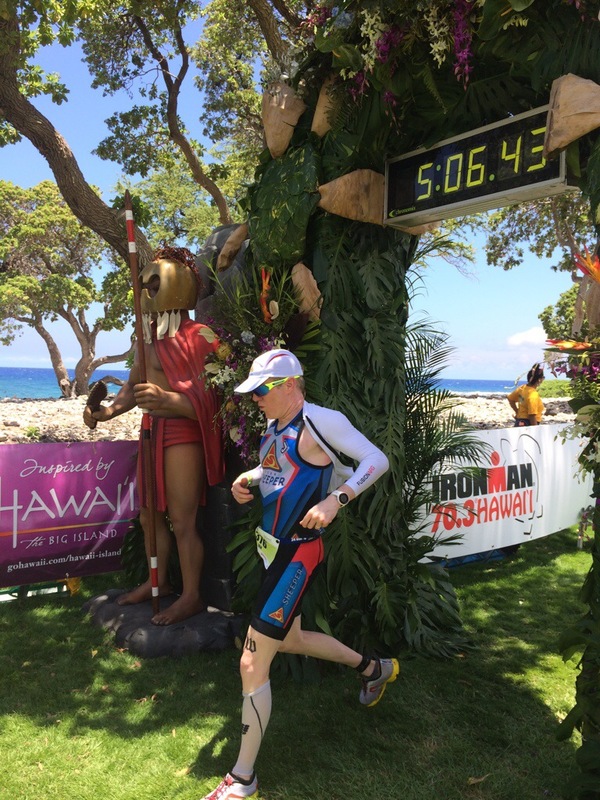 Late May on the Big Island has become a tradition with me – it’s not only my birthday, which is a good enough reason in itself to go to Hawaii, but the Big Island also features the race I love to hate, the Ironman 70.3 Hawaii (known informally as “Honu,” the Hawaiian word for sea turtle). 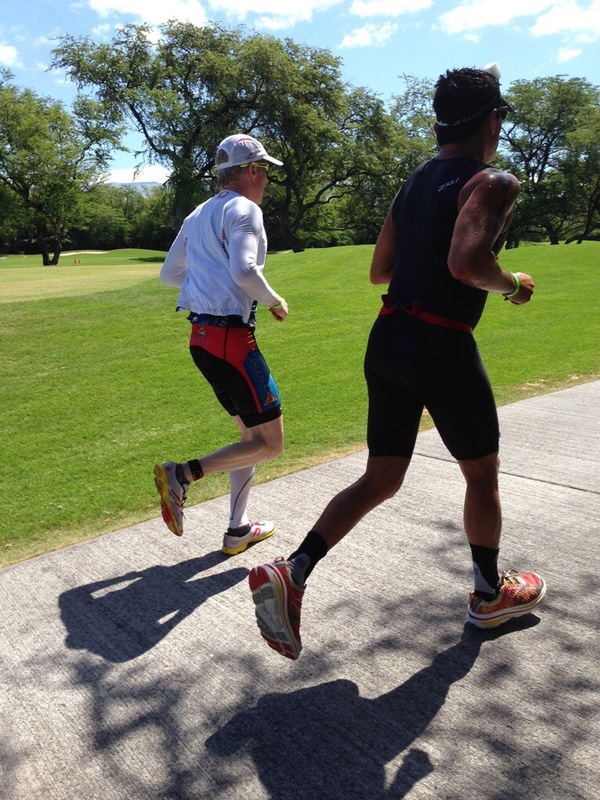 I came into the race confident in my fitness after my sub-5 at the St. George 70.3, but I wasn’t confident in my left calf, which I had torn a few weeks before Honu in a track session. 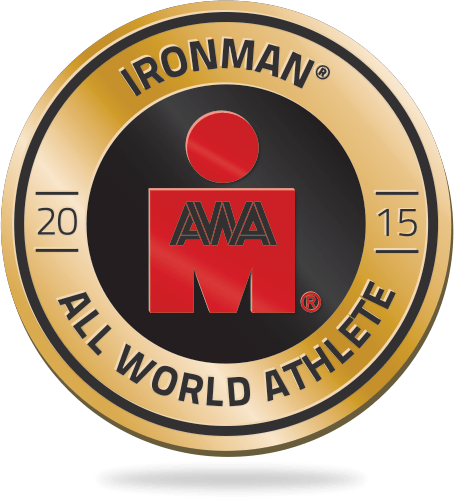 Some trips to my miracle worker of an ART specialist had me hoping the calf would hold up on race day, but I had two weeks of no running at all – I would find out after T2 if I was going to finish or not. 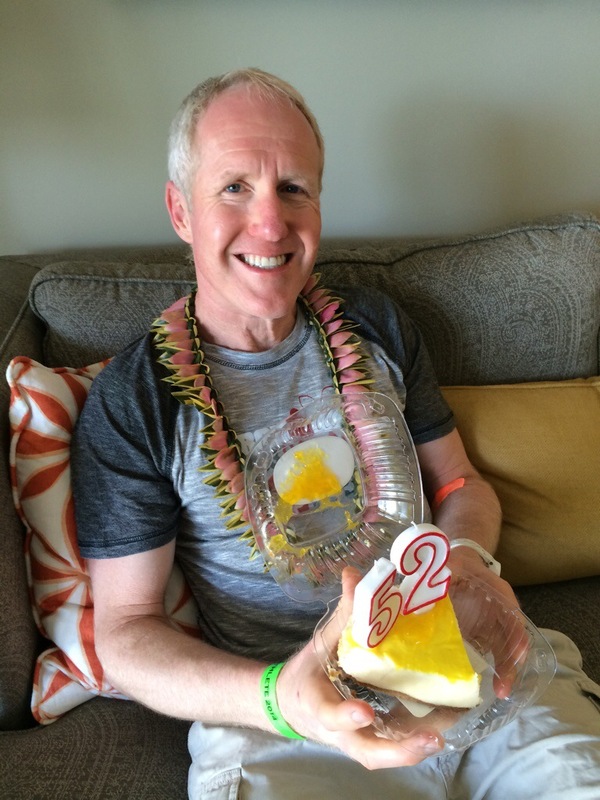 One of my wife’s birthday presents to me was a room at the Hapuna Prince – right by the swim start – so that I could just roll out of bed and walk down the beach a little to get to the race. But wait – it gets better. She also got us a room at the Fairmont Orchid right by the finish line; in fact, it directly overlooked the medical tent. This would become ironic – not Alanis Morissette ironic, but actually ironic – later on. The day was pretty breezy already at the swim start, which was likely going to make the bike interesting. The field was split into three waves: pros went off at 6:50 a.m., male age groupers at 6:53 a.m., and female age groupers at 7:00 a.m. This cut down on some of the mayhem in the swim, but not all of it – there were a lot of male age groupers. I started to the far right, though, and got off without any real contact. The crystal-clear water made it easy to see anyone swimming around you, which is somewhat reassuring. The only really challenging part was when we turned for home and were swimming directly into the rising sun, which made it impossible to see the swim exit. I just hoped the guys around me knew where they were going! They did, I guess, and I exited the water in 36:26, my usually mediocre swim performance, though about a minute faster than I had ever done here. But it only gets better from here – usually. I had a trouble in T1 getting my white long-sleeved top on, and that cost me a little time, but after having had success with it at St. George – both in terms of avoiding sunburn and of keeping me cool – I figured whatever time it cost me in transition would be paid back many fold later on. The only real crosswind-induced white knuckling came on the rollers between Kawaihae and the turn at Mahukona. There was headwind all the way from there to Hawi, but I had plenty of power and got to the turnaround almost before I knew it. From there it was a nice tailwind-driven descent at around 40 mph, coasting some of the way since I didn’t have a big enough gear to get any resistance. 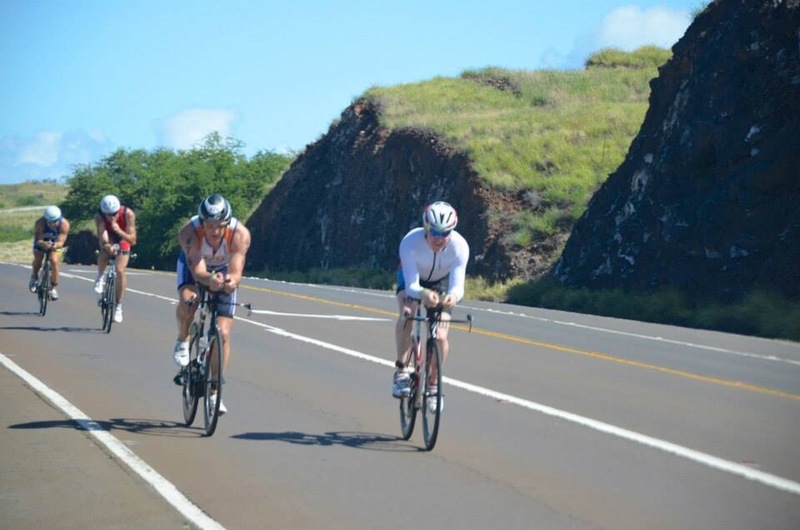 I had a good average speed going – over 21 mph – by the time I got back to the Queen K at around mile 47, so I was looking at a ride time in the mid 2:30s. I took the opportunity in the remaining few miles to get as many fluids in as possible to make sure I was hydrated going into the run, which has almost always been a crampfest for me. I was trying to make this year different. I executed an almost-perfect flying dismount coming into T2, only one of my shoes caught the ground once I was off the bike and came out of the pedal, so I had to go pick it up. I put a compression sleeve on my left calf to help support it – I didn’t waste time putting one on my right calf, thus creating my own Michael Jackson kind of look. But otherwise I was off and running pretty quickly. Initial feeling was that the calf was good – no grabbing, no pain. I wasn’t sure of the exact race time, but I was pretty sure based on my swim and bike times that I would be around 5 hours if I could run around 1:40 for the half marathon, which is easier said than done at this race. Sure, I had run 1:31 at St. George, but Honu is humid and has a variety of surfaces, including a lot of time on the spongy grass of the golf course. 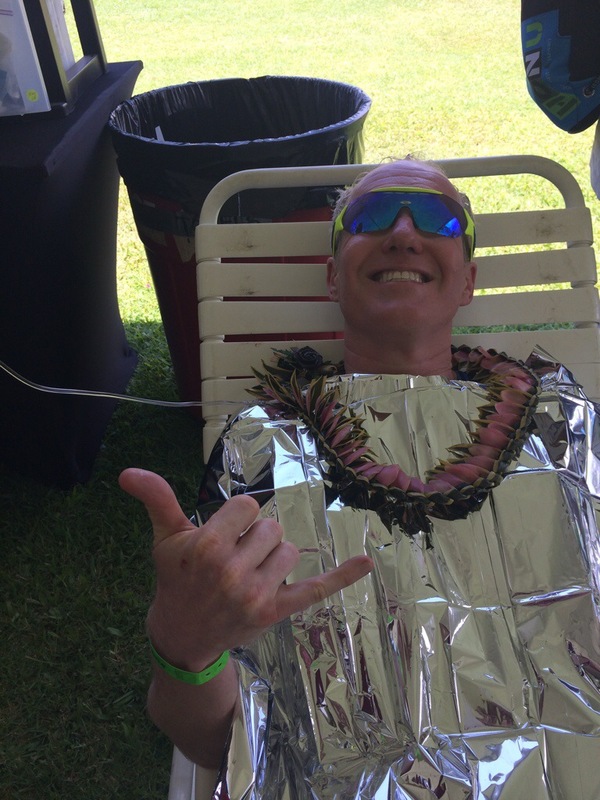 The male pros typically run 9-10 minutes slower here than they do at other 70.3s, so that put me with prospects of around, well, 1:40 – if I ran well. One thing that was apparent right away was that there were many fewer runners around me than I had ever had, which meant I was having a good day in terms of overall place. My first couple of miles were quick – right at 7:00 pace. It felt easy enough, but it also wasn’t sustainable as the day heated up and the lack of recent run fitness caught up with me. I faded first into the 7:30s, then to around 8:00 pace. But on the other hand, the dreaded cramps from years past were staying away, though I had a few close calls here and there. The final really tough section is a long out and back starting just before mile 9 and ending just past mile 11 – it was here that a petite blonde age grouper went past me like I was standing still. “WTF was that? !” I thought. It turns out that it was Colleen de Reuck, a former world-class marathoner with a number of sub 2:30s on her resume. Now 50, she’s been doing triathlons for a few years, and is tearing up the circuit – her 1:25 run split ended up beating all of the female pros. She ended up winning her age group by 30 minutes. But I wasn’t running anywhere close to 1:25 pace; I was struggling. The last couple of miles seemed to take forever, and I alternated between not caring if anyone passed me to thinking I should push just in case someone in my age group was coming up on me (turns out the next guy was almost 7 minutes back, but I had no way of knowing that). And of course trying hard not to cramp. I finally crossed the line with the clock reading 5:06-something, but that turned out to be based on the pro start time, so in fact I had done a 5:03:45 – a course PR by about 8 minutes. I paid for the effort, though, dry heaving as volunteers grabbed each arm. They took me over to a shady area, sat me down and gave me some water, which I used to wash down a couple of electrolyte caps. I felt ok, but a few minutes later, I realized I couldn’t stand up, and then the leg cramps started. Bad cramps. Cramps so painful they almost make you scream. The volunteers came back and decided to take me to the med tent, and for once I offered no resistance – I wanted that IV and I wanted it now! 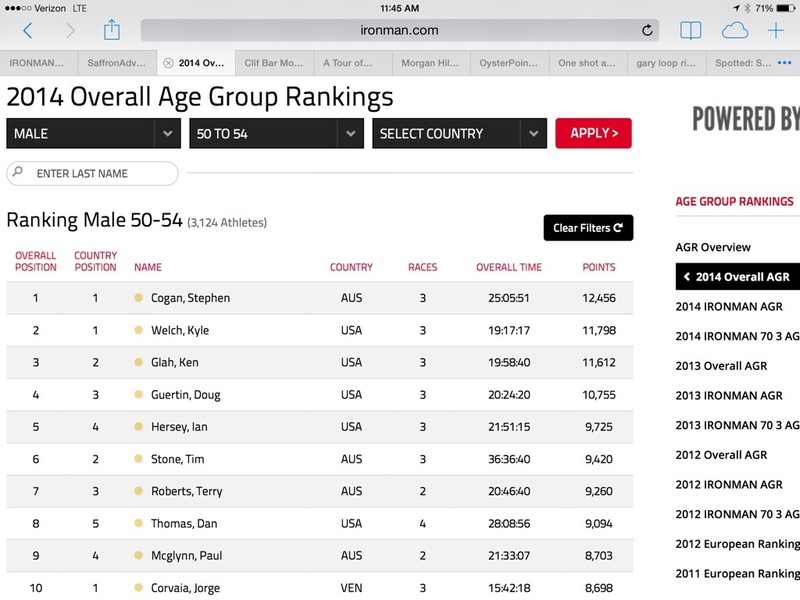 My PR was good enough to put me 90th overall in the race – the first time I’d ever been in the top 100 – but it was only good for 10th in the M50-54 age group. Luck of the draw – I’ve finished as high as 7th in the past with a time 10 minutes slower. Oh well. Happy Birthday to me! Thanks to Jeanne “Best Wife Ever” Cooper for making it so special, and to all of my Team Sheeper teammates for the fun times. 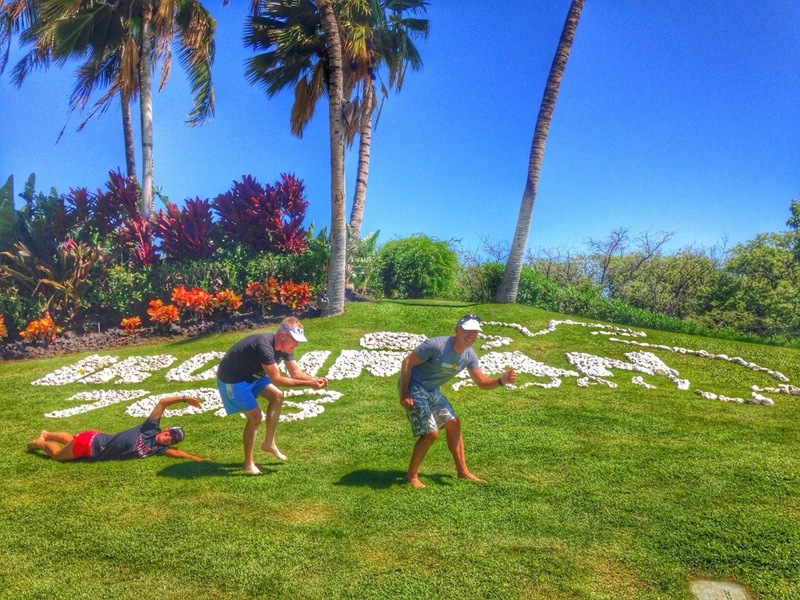 This is one of the great destination races out there, even if it is kind of tough! Congratulations on the race and Happy Belated Birthday. Nice race report as usual.